Thank you for visiting NEwrestle.com. We are the new source for wrestling news in Nebraska. 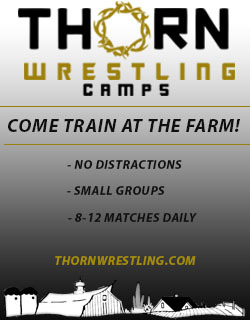 Let us be your one stop for wrestling news from our youth to our world level wrestlers. 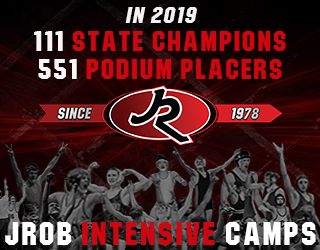 NEwrestle.com is dedicated to bringing Nebraska wrestling fans fresh articles, rankings, videos and interviews from across the state. Follow along on Twitter and Facebook.